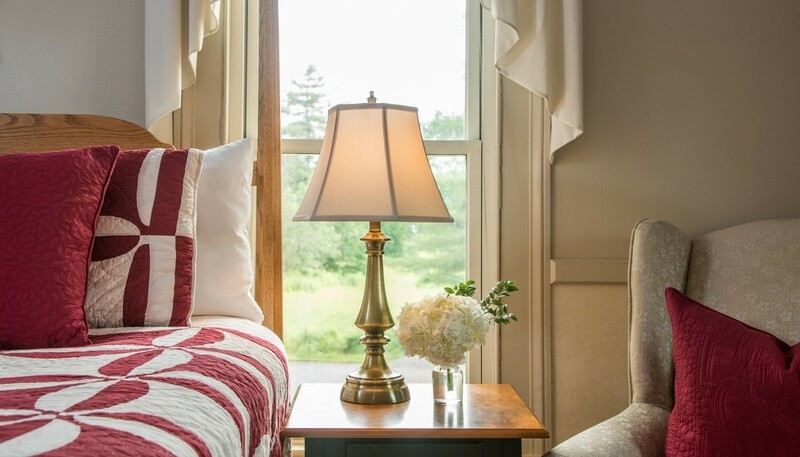 Your room here benefits from its location on the second level of the original brick farmhouse with windows lining three sides of the room. 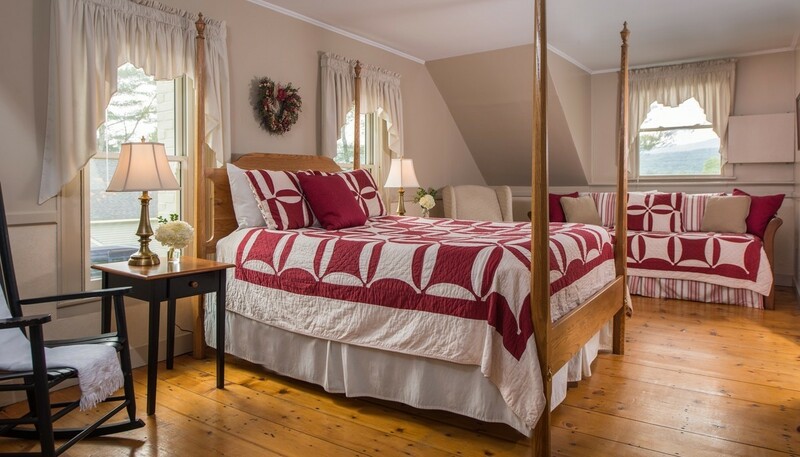 Warm daylight fills this room from morning through the evening. 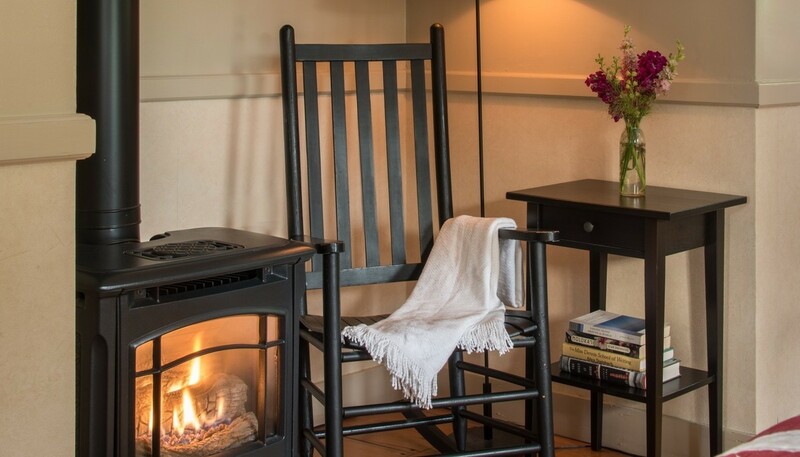 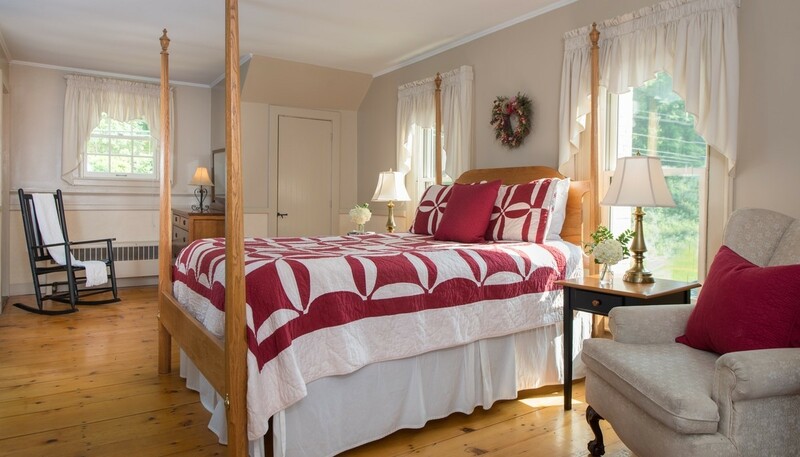 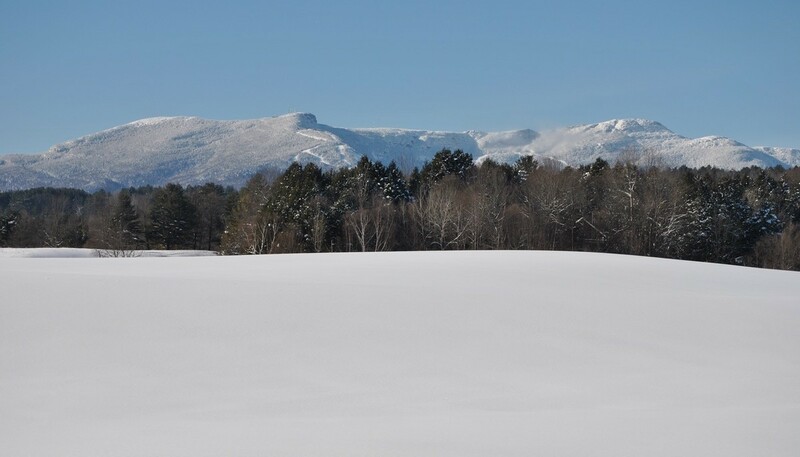 Add in the wonderful views of the mountains from your room, sitting area and gas fired fireplace you may not want to leave Stowe or this room.